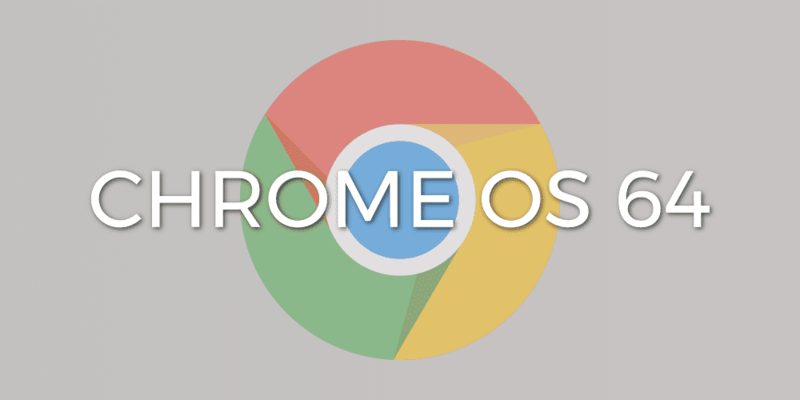 The Chrome Release Blog just announced the arrival of Chrome OS version 64 and along with it a list of new features. Here are the highlights from the Chrome Release Blog but as always, we’ll dig into this latest version to see what else came along for the ride. As usual, the update will be rolling out over the next few days for “most” Chrome OS devices. Of the four Chromebooks I had handy, none of them have received the update, yet. As soon as we see that update arrow, we’ll go into more detail about the new features above. In addition to the new features, Chrome OS 64 brings security enhancements that guard against the earlier reported side-channel attacks that have affected CPU across the whole computing industry. I’m particularly interested in seeing the Touchscreen pairing settings. If you get the update before we have a chance to check it out, drop a comment below and let us know. I would presume the update will also add the features that launched with Chrome 64 for Desktop. Site muting, in particular, will be a welcome addition. Speaking of Chrome 64. For those of you who have suffered the logging out bug on your Linux, Mac or Windows device, the fix for Chrome 64’s pesky bug has begun rolling out and should arrive post haste.